Apparently, this a Best Picture contender, but I don't buy it. I actually thought it was quite boring. Yes, Robert Duvall was good in the closing scenes, but this movie was so dreadfully slow that even when it finally got "interesting", I was just waiting for the film to end. 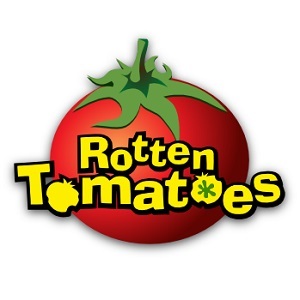 The movie just barely missed my "Rotten Tomato" tag. 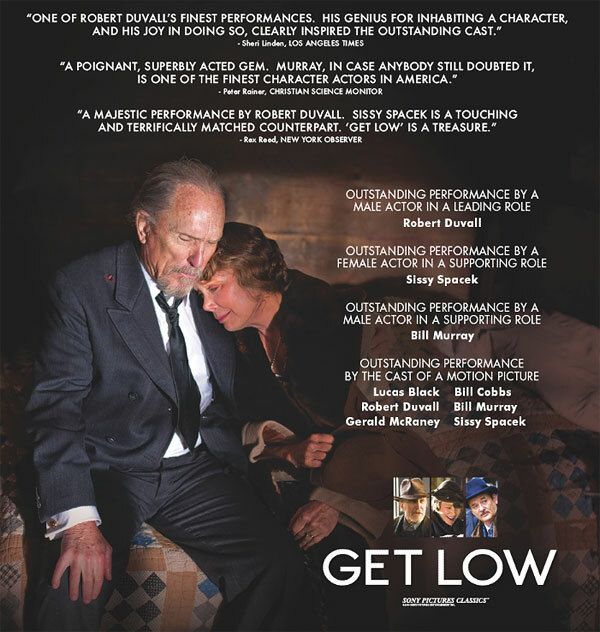 Oscar-wise, I can understand a Best Actor nomination for Duvall, but that's about it.